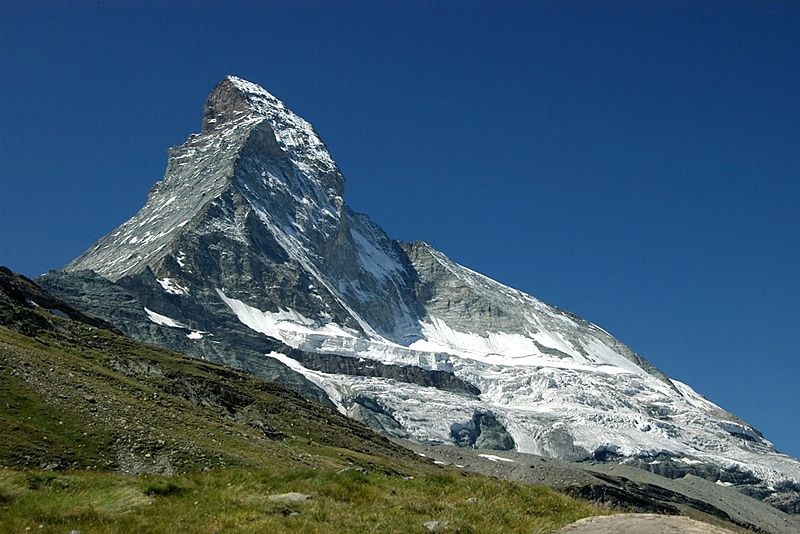 Located at the northern base of the Matterhorn in the Pennine Alps, Zermatt is famed as a mountaineering and ski resort. Centrally located and easy to reach. One of the city's famous landmarks is Chapel Bridge (Kapellbrücke), a wooden bridge first built in the 14th century. 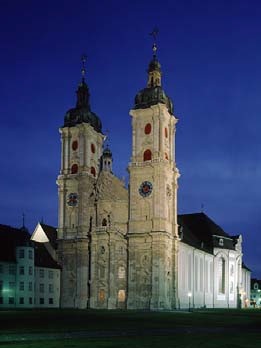 The main tourist attraction is the Abbey of St. Gall which is a UNESCO World Heritage Site, housing a library which contains books dating back to the 9th century. It is well linked to the rest of the country and to neighbouring Germany and Austria. It also functions as the gate to the Appenzell Alps. The town is home to numerous backpacker‐friendly hostels and companies that provide outdoor activities including: skydiving, canyoning, hang gliding, paragliding, rafting, bungee jumping and skiing. What is 802.11 b/g/n in Wi-Fi?